TV installation Northern Beaches and North Shore, Sydney. That TV Guy. 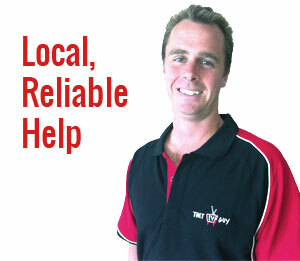 That TV Guy, aka Peter Mitchell, provides a quick and efficient television installation and setup service on the Northern Beaches and North Shore Sydney. Peter has been working in the audio visual business for over 14 years. He provides a professional and friendly service and importantly, is very patient with helping you understand your new equipment and setup. 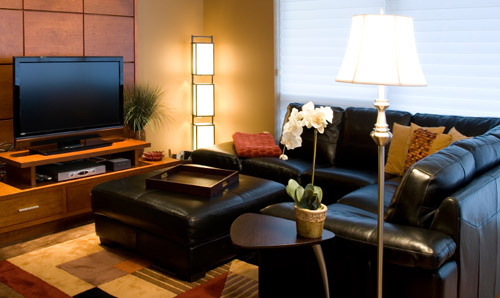 Do you need help with your TV setup? Call Peter today for an obligational free quote. 0401 202 087.